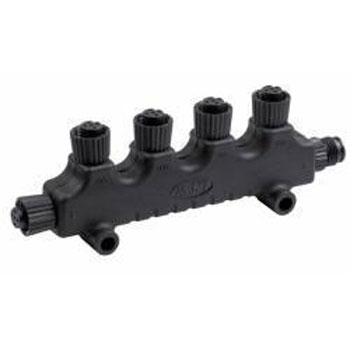 Marine Electronics: The GPS Store, Inc.
Now you can use your VURB Ultra 30 and power it with 12v all at the same time with the Powered Weatherproof Case. The Elite-9 TI2 is packaged with CMAP US Inland Lake Mapping. 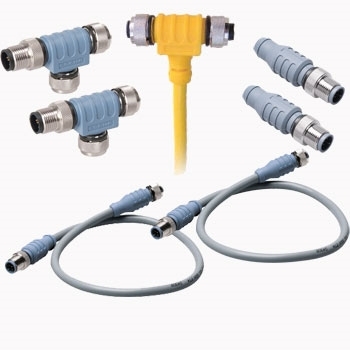 The included 3-in-1 transducer provides CHIRP, SideScan and DownScan Sonar! Enjoy advanced features like smartphone notifications, Genesis Live Mapping and more! 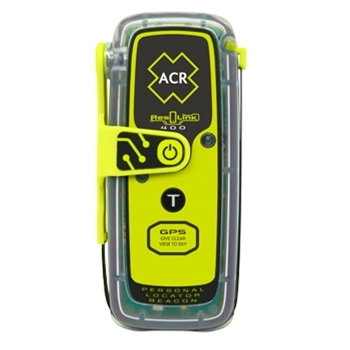 Garmin's ECHOMAP Plus 44cv with BlueChart G3 Coastal charting for the entire US comes packaged with a Transom Mount transducer for the best in underwater images. 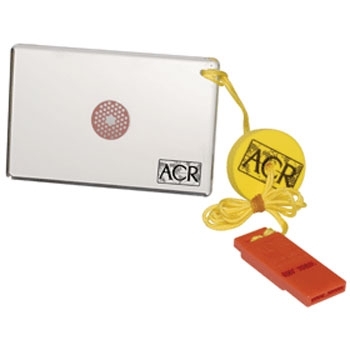 5Hz GPS Antenna, QuickDraw and CHIRP ClearVu are all part of this affordable 4” combo unit. 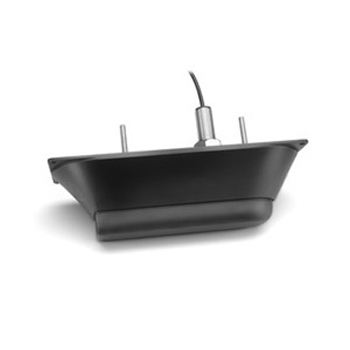 Standard Horizon’s GX1850G is a ultra-thin marine VHF radio with 25W output power, Internal GPS and NMEA2000 connectivity. 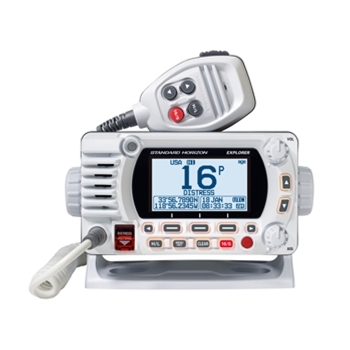 Second station capable, this VHF offers a bright backlight with DOT matrix display. IPX8 water rating. 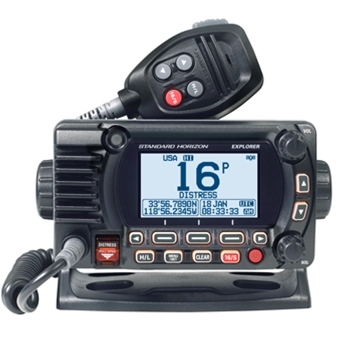 Standard Horizon’s GX1850 is a ultra-thin marine VHF radio with 25W output power and NMEA2000 connectivity. 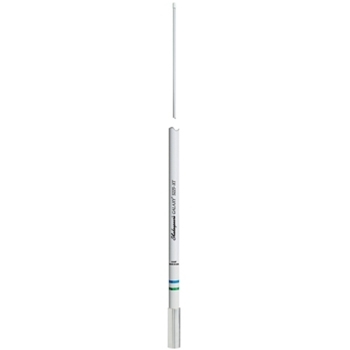 Second station capable, this VHF offers a bright backlight with DOT matrix display. IPX8 water rating. Garmin's GT54UHD-TM Transducer pairs with your Garmin GPSMAP 8400/8600xsv series and echoMAP Ultra GPS/Fishfinder to provide exceptional High Definition images of fish and structure below and to the left and right of your vessel! The GT54 also provides accurate water temperatures. 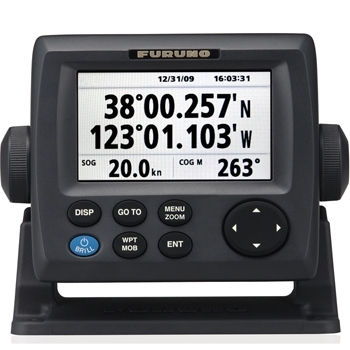 The Furuno GP33 is the perfect navigator as a backup or primary GPS. 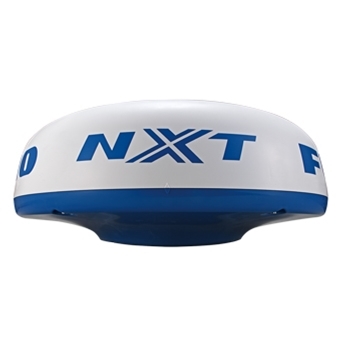 The GP33 will display in Lat/Lon or TD and can provide distance, direction and ETA to a given waypoint. Along with navigation information, the GP33 can save 10,000 waypoints and 100 routes. 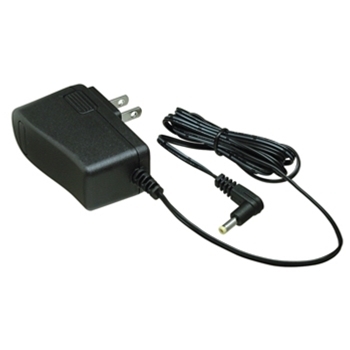 Garmin Power Cable for 720s and 740s Chartplotter/Sounders. Replacement part. 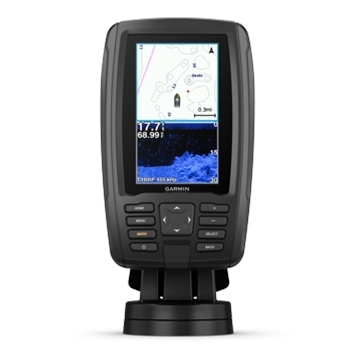 The Garmin GSD 24 provides high powered fishfinding and depth tracking capabilities to your Garmin marine network. 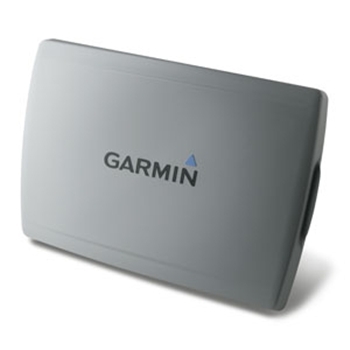 With up to 2kw of power, the GSD24 is a plug and play add on to your Compatible Garmin chartplotter. 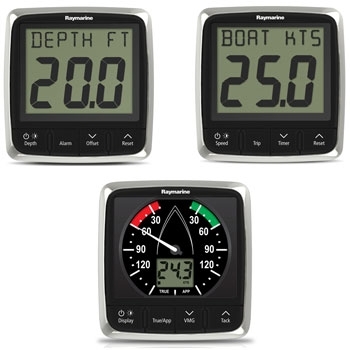 The Raymarine i50/i60 Wind, Speed and Depth System Package is a complete system built with sail boaters in mind providing spot on accuracy of wind speed and water conditions right at your fingertips. 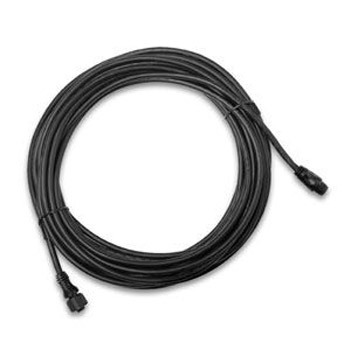 The Lowrance Bronze Thruhull Transducer for units with Blue Connector, with fairing block operates at 50/200KHZ and provides accurate Depth, Speed and Temperature readings. 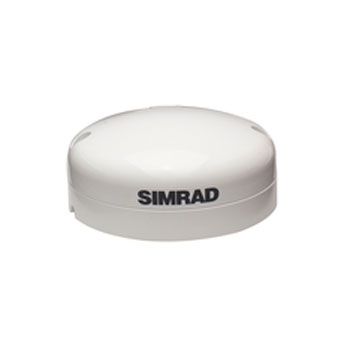 Simrad GS25 GPS Antenna updates your GPS position 10 times per second and connects through NMEA2000. 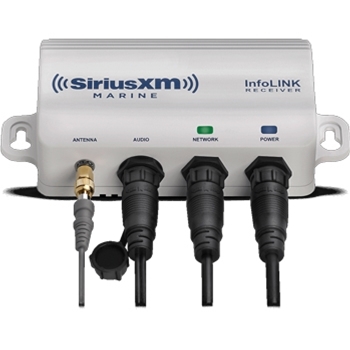 Compatible with Simrad NSE, NSO and NSS Products. 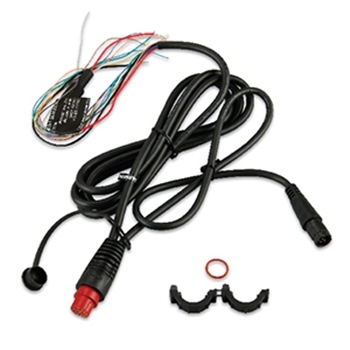 Includes 15' NMEA 2000 Drop Cable. 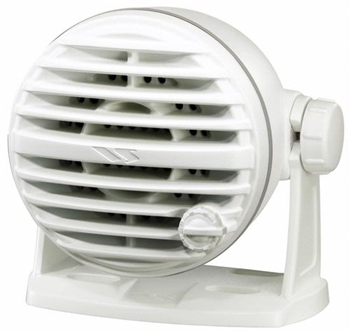 Replacement Speed Wheel for P66 Transducers. 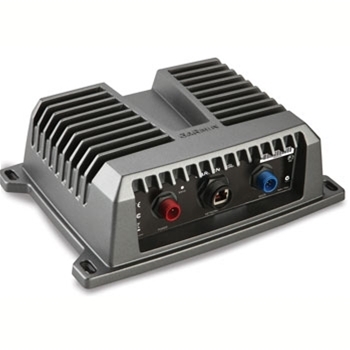 Garmin GT20-TM 8-Pin Traditional 500W (77/200kHz) and 500W (455/800kHz) DownVu Transom Mount Transducer. 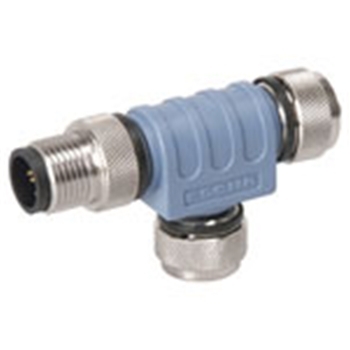 Built-In Temperature Sensor. 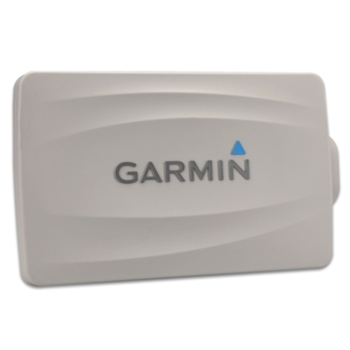 Compatible with Garmin echoMap 50dv, 70dv, GPSMAP 5x7, 8x0, 10x0 and 7600xsv Series. 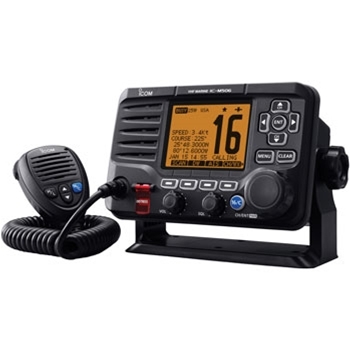 The Icom M 506 VHF Radio with AIS and NMEA 2000 make installation easy by incorporating an AIS receiver into the display and even easier to network with NMEA 2000. The M506 VHF is Built with Icom’s well known toughness and reliability and outputs a solid 25 watts for clear communication. 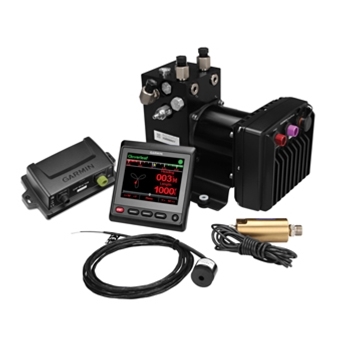 Order Now Through June 30th, 2019 and get a $50 Mail-in Rebate from Icom! Introducing the world’s first wireless Radar. 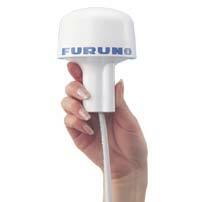 Furuno’s DRS4W allows access to your Radar directly from your iOS devices or Furuno 1871F/1971F Display. Download the free app from the app store, plug in the power cable and you’re ready to go, even access from two iOS devices simultaneously or your Furuno 1871F/1971F Chartplotter. *iOS device required and sold separately. 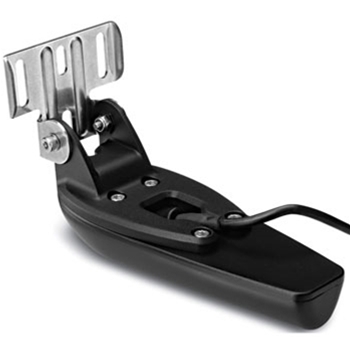 Looking for a second Bail Mount for your 7" or 9" Garmin echoMap DV or SV model? 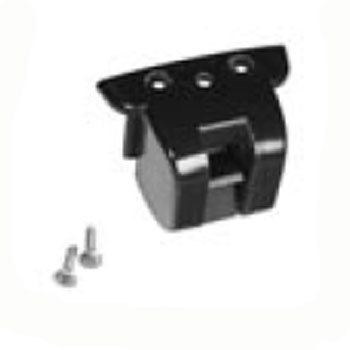 Garmin's 010-12233-03 Bail Mount with Knobs is the exact Mount that came with your echoMap 7XDV, 7XSV and 9XSV Model. 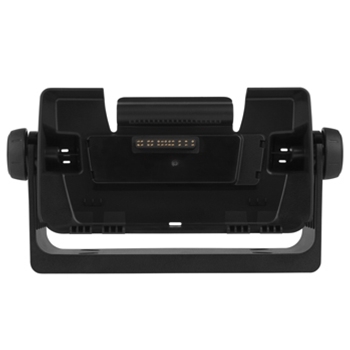 Includes quick cable disconnect feature allowing you to plug all necessary cords into the bracket for easy removal and re-install of your unit. Garmin Protective Cover for GPSMAP 7416, 7416xsv, 7616 and 7616xsv Models. 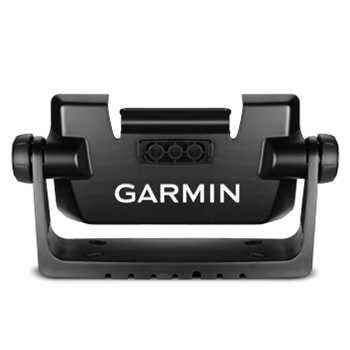 Garmin Bracket Mount with Quick Release Cable for 7" and 9" echoMAP CHIRP SV units. 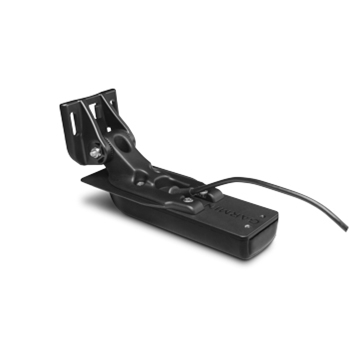 Looking for a replacement or additional mount for your 4" echoMAP unit? 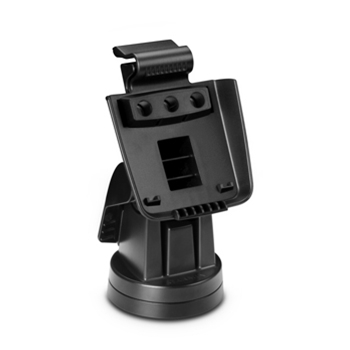 The Garmin tilt/swivel mount provides for optimum viewing and provides Quick cable disconnect feature. 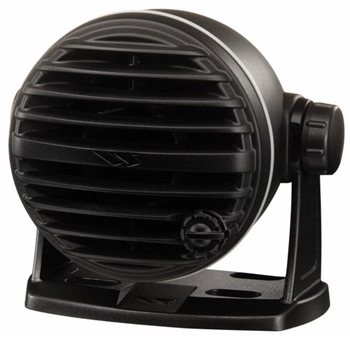 Compatible with Garmin echoMAP 43/44dv, echoMAP CHIRP 42/43/44/45dv and echoMAP Plus 42/43/44/45cv models. 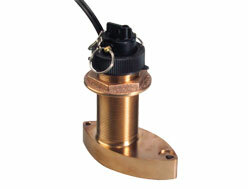 Garmin's GT23M-TH Mid-Band CHIRP Thru-Hull Transducer provides depth and temperature readings. 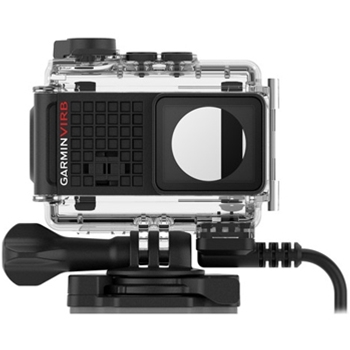 Perfect for Coastal or Offshore fishing the GT23M includes CHIRP ClearVu for near photolike images below your boat. 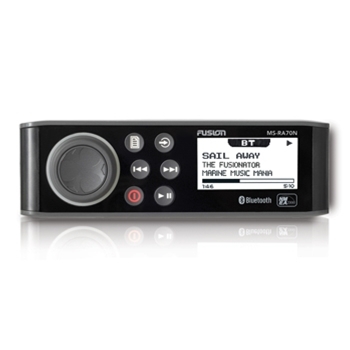 The Fusion RA70 AM/FM and Bluetooth enabled Marine Stereo. The RA70 can stream and control music from your compatible smart device when paired with the appropriate FREE FUSION-Link Bluetooth app for Apple or Android. 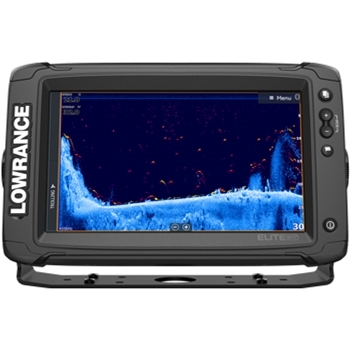 Display cover for HDS7 Gen 3 and Carbon Chartplotter & Chartplotter/Fishfinder units. 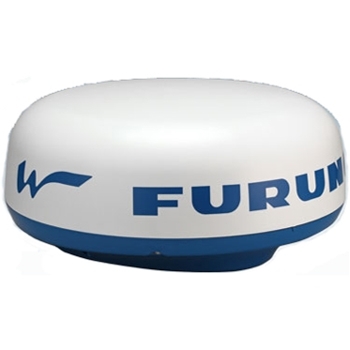 Furuno’s DRS4D-NXT (Next Generation) Radar combines a Solid-State Radar with pulse compression, Target Analyzer and Fast Target Tracking utilizing Doppler technology. Get open-array like performance in a compact 24” dome for improved safety and situational awareness.